It’s a long time between drinks here on the blog – I think I should rename this little corner of the Internet ‘The Inconstant Blogger’; a faithful online diarist I am not. 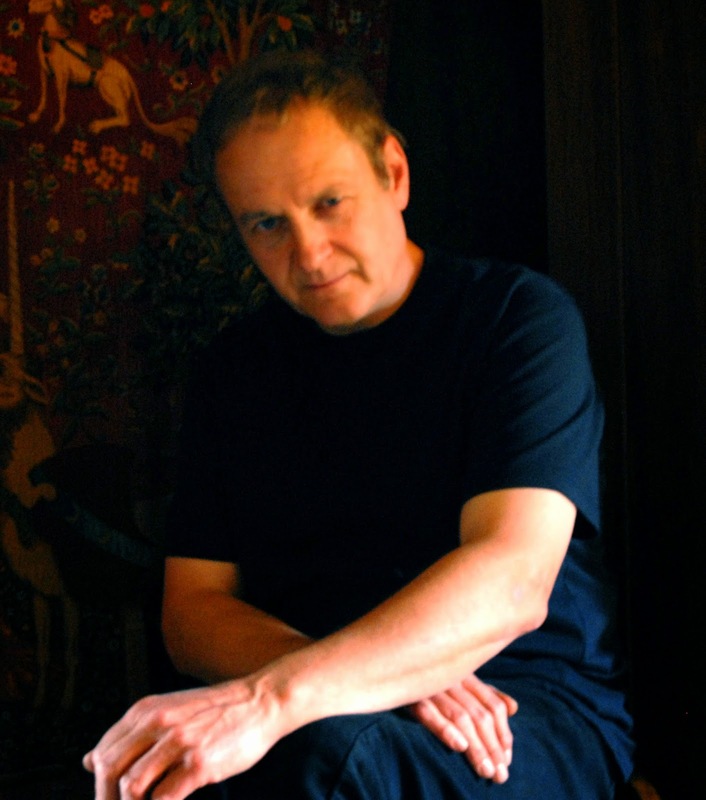 Anyhoo, just thought I’d break the drought and post a quick nod to one of my long-time favourite authors Phil Rickman. I’ve been a fan for more than 20 years (yikes!) and I’m pleased to have watched the growing popularity of such a talented and exceptional writer who has gathered about him a passionate and very active fan base of readers. 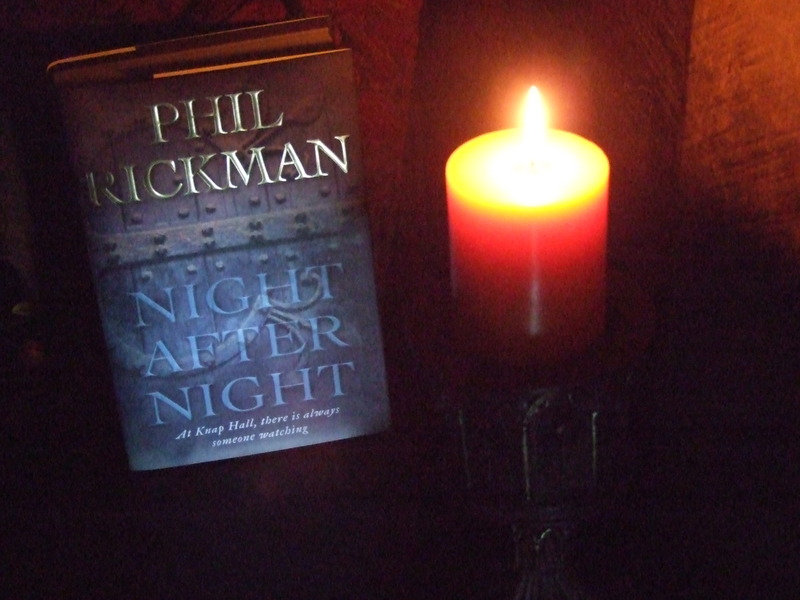 His latest book, Night After Night, is classic contemporary ghost story fare by someone who knows his terror from his horror, and when to play up each element to full effect. A tightly written, suspenseful ghost story with a twist, Night After Night leaves the reader questioning what’s real, and what’s unreal. We’re quickly drawn into the cut-throat world of reality television, which serves as the platform for a ‘Big Brother’ style program that places participants – fading celebrities, skeptics and believers alike – into a so-called haunted house for several weeks in the pursuit of ‘great telly’. Drawn into this circus are old-school spiritual warriors Grayle Underhill (journalist) and Cindy Mars Lewis (a cross-dressing shaman), two faces already well-known in the Rickmanverse as stalwarts of his ‘Will Kingdom’ novels, Cold Calling and Mean Spirit. By the by, if ever two characters deserved more than a couple of books, it’s the colourful Grayle and Cindy (and their associates). Rickman skillfully weaves the many strands of this well-plotted story, which features, as always, the landscape as a character – in this instance the brooding Belas Knap, a nearby neolithic burial mound. Nobody explores the foggy, grey boundaries of crime and the supernatural better than Rickman. Be warned, once you read one of Phil’s books you’ll be hooked, but it’s okay because Rickman has quite the backlist so you’ll be entertained for some time to come. If you’re all up to speed on your Rickmans then head on over to your reviewing platform of choice and share the love. Reviews help sell books, and nothing’s sweeter than word-of-mouth endorsements.